Awesome week! 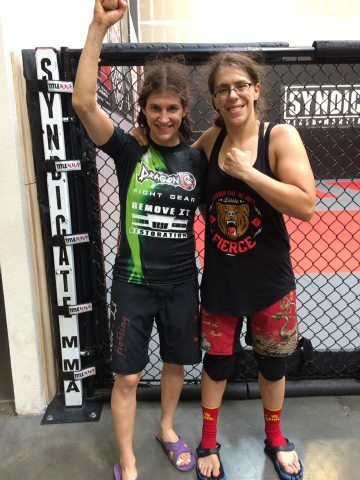 I canceled my kids private lessons so I could focus on training, which makes me sad. But I still taught class and they were great. We got a few new kids who will probably join. Yay! They’re so enthusiastic! Everybody’s asking me if I’m going to the International Fight Week. aaaand do what? There’s no expo. I have to train and teach kids. 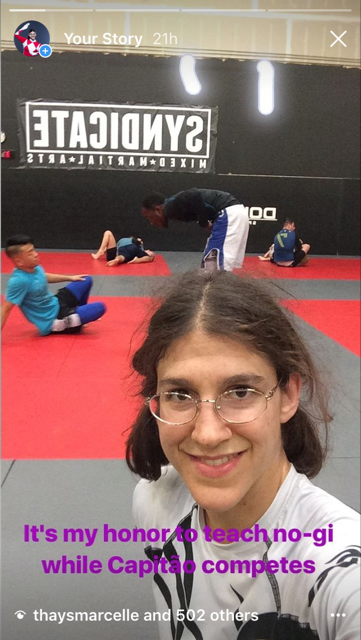 Actually, I taught some adult classes, too, for Captain because he went to compete in the big IBJJF tournament this weekend. I was honored he asked me. He always supports me and has my back, so I wanted to have his back, too. It’s true, I cannot move nor breathe. Judo background at it’s finest! It’s very impressive to taunt in a foreign language. I can do it in Japanese, but not Portuguese…. 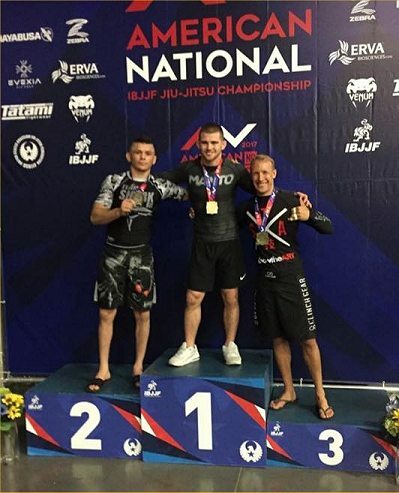 He got silver in no-gi. And due to a time mix up, missed his division the next day. < That's too bad! But I'm still proud of him. 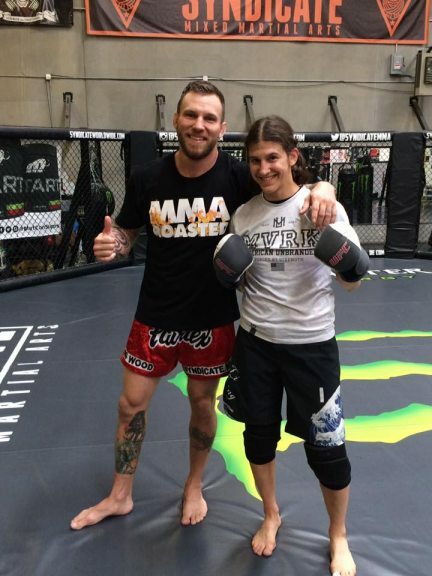 He hadn't competed in jiujitsu in years, much like myself, due to focusing on MMA. And, much like me when I lost after my first time back, he's even more motivated to train hard! Oss! I had a great 4th of July…I guess. I trained and then went home and watched The Transformers Prime, and Tenjo Tenge OAV. I was so tired to go out later. I wanted to see an Adam Hunter comedy show last night, too, but was too tired. John came in despite being a holiday to hold mitts for me. Thanks, John. Also teaching me how to analyze fights. I appreciate you so much! 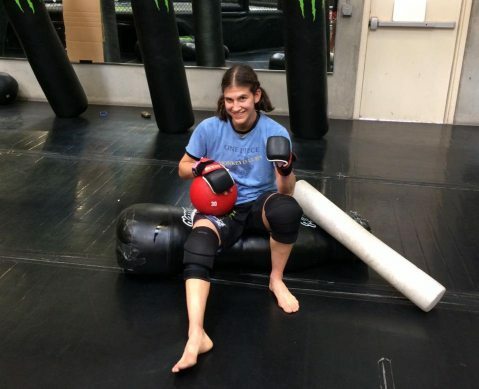 Lorenzo’s physical training has been going very well. (Then Teri fixes me up when stuff gets painful.) He wasn’t here this weekend, so I did my own conditioning circuit, which are the hardest parts of his set and what Heather taught me and I’ve been doing for years now. I was excited to be able to put on music this morning, since I was the first person in the gym other than Leif. I really love working out to music. I really appreciate it. So much. Music. I love music. muuuuuuusic. ;_; I neeeeeed music….. I met Oli, an Australian fan/friend who I met on Twitter and have known for some time now! He gave me some cool gifts, like the Tekken Shirt, hat, Pikachu hat, and DBZ figures!! Thankyou! 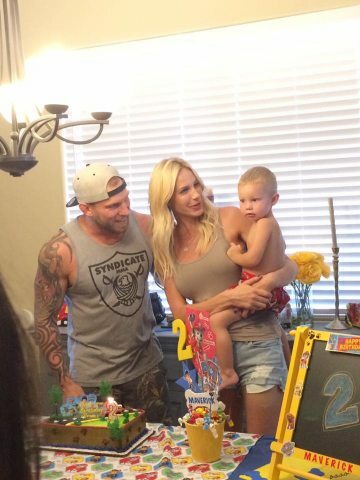 Last weekend was John and Janna’s son’s 2nd birthday party! Very happy birthday, Maverick! I enjoyed hanging out with Thais and Serena! Let’s see, what else happened last week…. 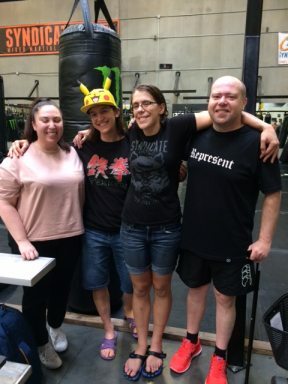 Some of my teenage students came to last Saturday’s class! Serena took me to see Despicable Me 3! It was great! Hopefully we’ll get to see Transformers The Last Knight tomorrow. I’m quite obsessed with them at the moment. 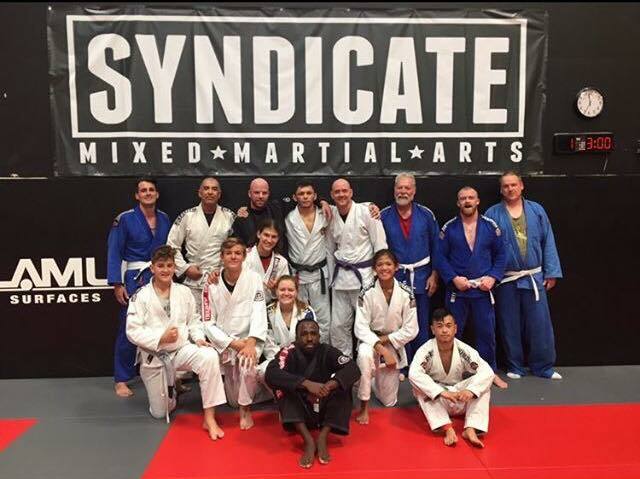 and finally, I love team syndicate! !